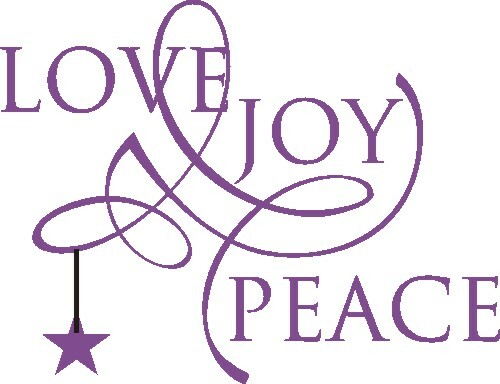 The first three “Fruits of the Spirit” found in Galatians 5:22-23 are love, joy, and peace. Let’s take a look individually at these divine qualities of God’s own personality, remembering that He imparts these upon us through the workings of the Holy Spirit. As humans alone, we are not capable of truly loving ourselves or others without the internal help of the Holy Spirit. As the Spirit flows and enters our personalities, we are then able to love others with the intensity and unselfishness God intends and models for us. This love will be apparent to others around us in our lives, and will be obvious of God’s work in our lives. 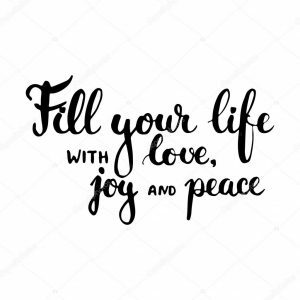 The second fruit is joy, which is defined as “great delight or gladness of heart.” In this harsh world we live in with so much sorrow, hurt, destruction and weariness around us, we must remember that only God brings true joy. The temporary pleasures, happiness, and satisfaction that the world gives us are limited and shallow at best. Sounds good doesn’t it? This is one instance where the saying “If it sounds too good to be true, it probably is.” does NOT apply. And to think this is only the first three Fruits of the Spirit…there are 6 more and they are just as powerful as these.